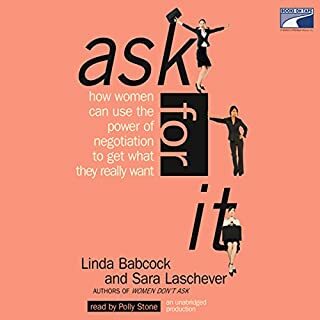 Ask for It explains why it's essential to ask (men do it all the time) and teaches you how to ask effectively, in ways that feel comfortable to you as a woman. Whether you currently avoid negotiating like the plague or consider yourself hard-charging and fearless, Babcock and Laschever's compelling stories of real women will help you recognize how much more you deserve. 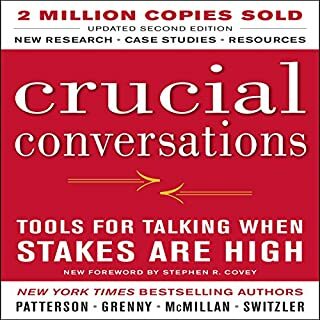 Whether you've "seen it all" or are just starting out, Negotiation Genius will dramatically improve your negotiating skills and confidence. 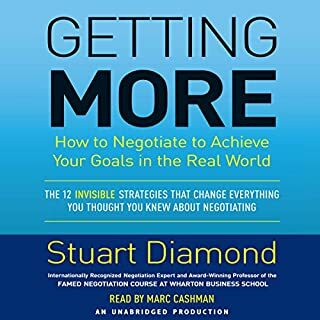 Drawing on decades of behavioral research plus the experience of thousands of business clients, the authors take the mystery out of preparing for and executing negotiations - whether they involve multimillion-dollar deals or improving your next salary offer. This audiobook gets "down and dirty". 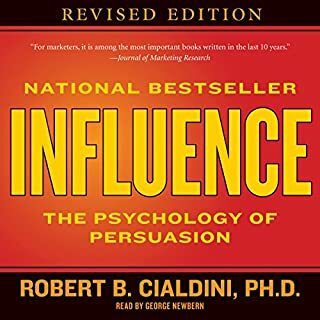 It gives you detailed strategies - including talking points - that work in the real world even when the other side is hostile, unethical, or more powerful. When you finish it, you will already have an action plan for your next negotiation. You will know what to do and why. You will also begin building your own reputation as a negotiation genius. Although I have law school and legal practice as well as business world experience negotiating the authors' approach taught me a great deal. 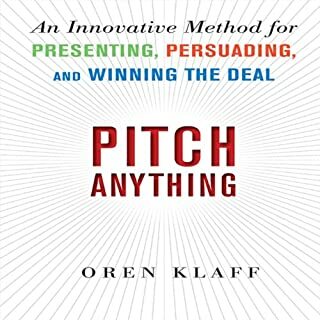 They know this field profoundly, and provide both a theoretical structure and practical application tips. There is absolutely gold here for the mining. 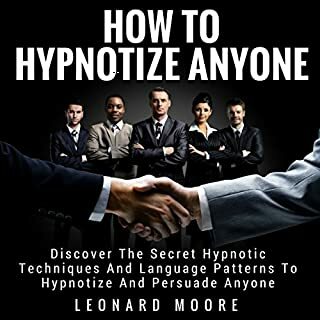 However, if you are looking for a magical word or a hypnotic phrase you won't find them. Great negotiation results require hard smart work. This shows how to focus your efforts to make success happen. 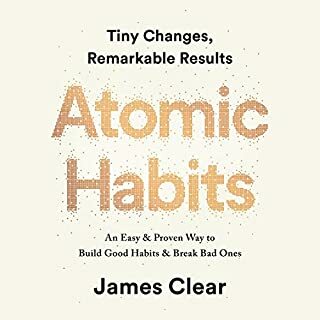 This is a book I will be reading and re-reading over the years because of the depth of the insights the authors share. The reader is good and engaging.. good material.. definitely feel it will help significantly in future business. 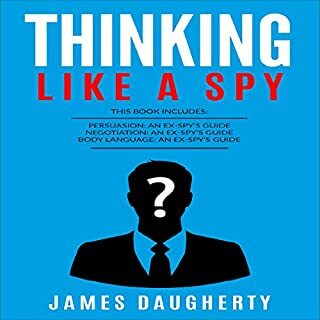 Very informative, intelligent and enjoyable. This book is very smartly written. There are enough stories to help emphasize the content and the subject is covered thoroughly. Informative and applicable to so many things in business and in life. I was happy I chose it. As a result, I would read more books by these authors, on this topic, written by more Harvard educators. Great book on the subject. I would highly recommend. It covered all conceivable difficulties in many negotiations. Helped be get an 8% raise over two years for my union. 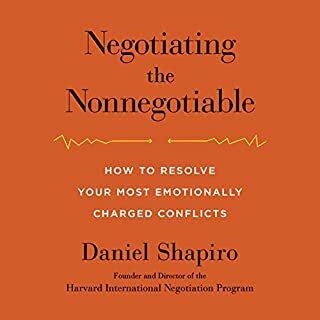 Would you listen to Negotiation Genius again? Why? 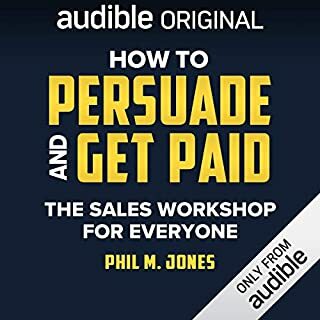 I downloaded the audible edition then after listening I downloaded the book in order to review a few techniques. 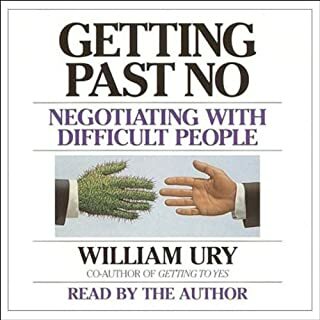 I have to negotiate with people almost on a daily basis so I found this book helpful and this is not my first book on the subject. 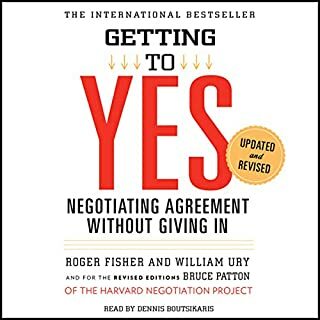 A great addition to your negotiation library. 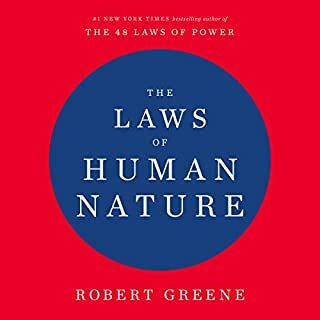 Very well read and easy to follow. 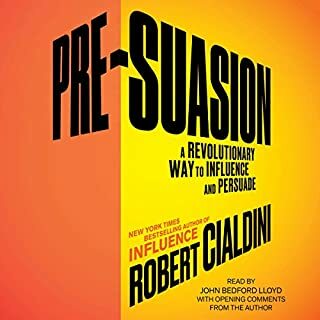 Highly recommended follow up to Getting to Yes. This is phenomenal. Phenomenal! 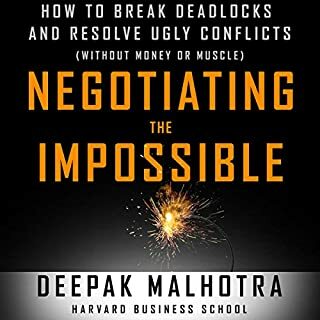 I cannot remember my life before these negotiation lessons, applicable in all domains of life. Every lesson is so specific and thorough. Fantastic work by the authors. 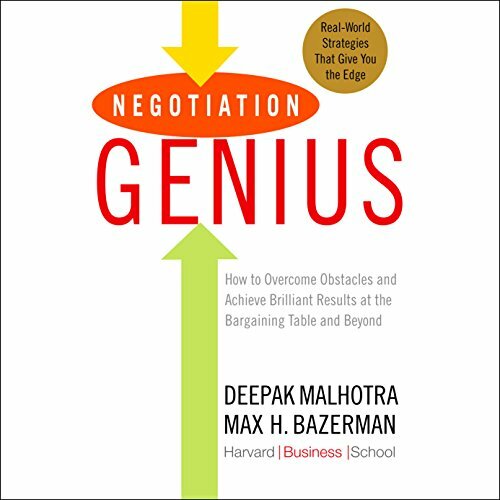 I will be referring to what was learned through the words spoken in this Negotiation Genius book on a daily basis. Thank You for taking your time to share your insightful lessons with anyone willing to listen. I don't think my lack of understanding should punish the content of the book, there are some high-level stuff in here. 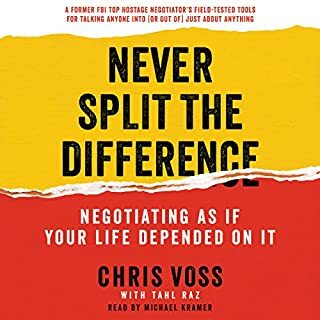 I purchased the book with the intent of learning day-to-day or general life negotiation strategy, end it does provide a lot of that! There are a lot of company executive tactics for large company interactions that were over my head a little bit. 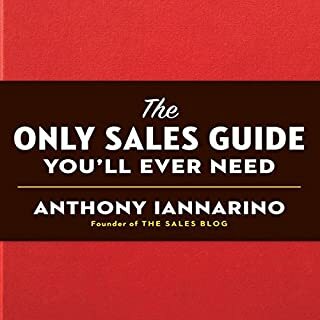 Otherwise fantastic book, learned a lot. Listen to this before your opponent does. Otherwise prepare for a whooping at the bartering table. This book is pure genius.